I am probably the BIGGEST wimp when it comes to doctors and going for tests I know I need to have but in true Sally style my procrastination skills reach their peak and before you know it, 5 years have elapsed before you go for said test. I am not proud of the fact that I waited so long to go for a smear test. In fact it's pretty irresponsible. My excuse to myself was that I have never actually received an invite letter so in that respect, outta sight, outta mind! But how ridiculous! Last year (and this year!) I got the opportunity to work with the amazing Brazilian Waxing Company in Manchester and I got my very first bikini wax. I usually go for a Hollywood, which is everything off (oo-er!) as I like to be super groomed down there. So I kept telling myself, if you can go and have someone thoroughly remove all hair from down there then you can go and have a perfectly normal test with a nurse that takes seriously less than 5 mins. I think for me it was the thought of something going where it ain't wanted. But 5 mins of discomfort now, to avoid a hell of a lot more discomfort further down the line is worth it to me! All women aged between 25 and 64 are invited for cervical screening every three to five years. The procedure is used to detect abnormal cells which, if left untreated, could lead to cancer in the cervix. Screening coverage - the percentage of eligible women recorded as having been properly tested at least once in the last five years - has been falling. On March 31 2014, the figure stood at 77.8%, down from 78.3% a year earlier and 80.6% a decade ago. 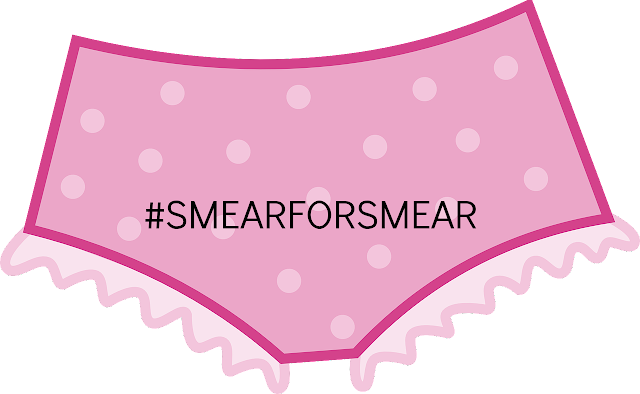 Data released last year also revealed that the uptake of smear tests is lowest among younger women. Although screening coverage for women aged 25 to 29 had increased to 63.3% on March 31 last year from 62% in 2013, it was still "considerably lower" than in any other age group. Professor Julietta Patnick, director of NHS Cancer Screening Programmes, said: "It is evident that women in this younger age group still need encouragement to be screened and Public Health England is working hard to address this with research underway to investigate new ways of improving cervical screening uptake among younger women. 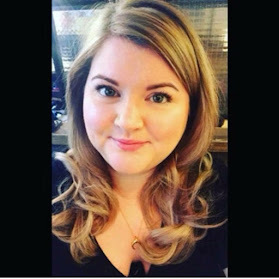 "Regular attendance at screening remains the top preventative measure against cervical cancer and we would encourage all women to make the decision to attend when invited." I haven't had my results letter through as yet but I am ready for it when it does come. I can't tell you enough how it's really not a big deal, the nurses have seen many many va-jayjays and if I urge you to do one thing today it is get yourself booked in. It isn't the most pleasant of experiences, I ain't gonna sugar coat it. But, that said it's over and done before you know it and hopefully I am not back there for 3 years. I really like the #smearforsmear campaign as it is a lighthearted reminder about something super serious. Cervical Cancer can be treated and there are lots of options if you catch it early enough. 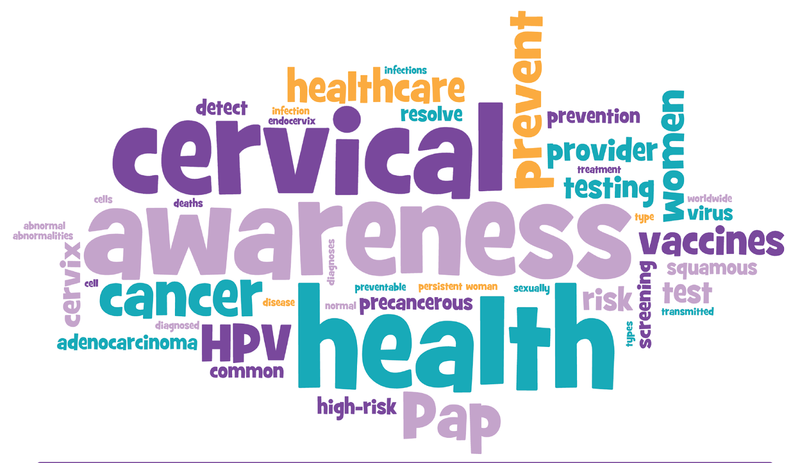 It is cervical cancer awareness week so don't ignore your letter or delay going. You won't regret it! !